TBSL1 product line is a range of modular RTUs that comprehends a common platform and a socket for a modem daughter board. Modem board is then not only interchangeable but also totally plug and play without having to update the platform’s FW. For instance, the user can freely switch from LoRa to 4G by just replacing the modem board . TBSL1 is designed as a future proof RTU and a very flexible platform for IoT ecosystems. 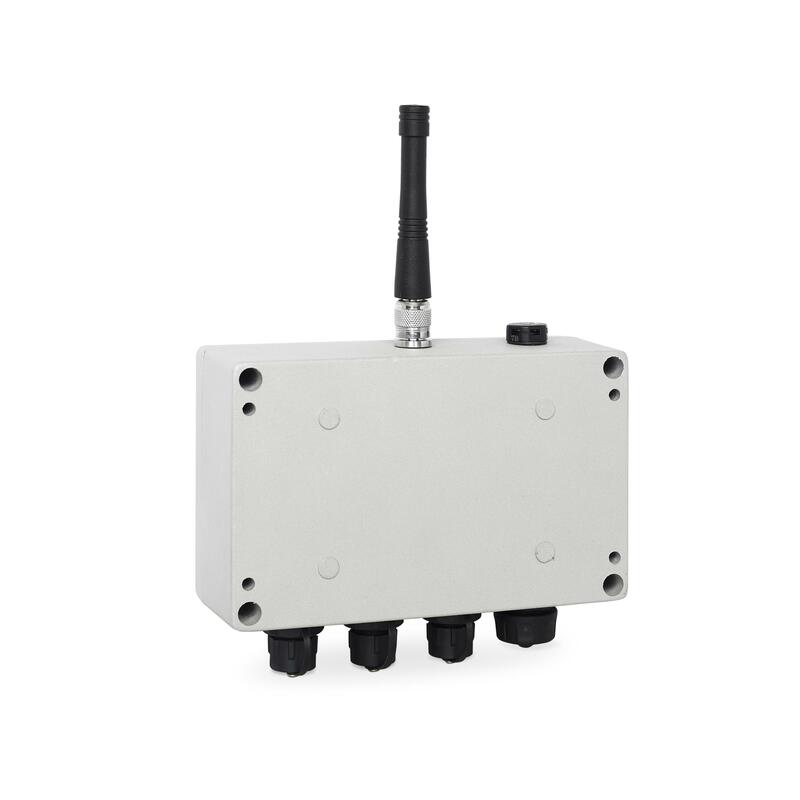 The TBSL1/RFB-LoRa is a versatile outdoor RTU, acting as a multi-sensors wireless bridge leveraging the long range capability of LoRa. This is a flexible platform offering a rich connectivity for multiple usual sensors interfaces used in agricultural applications: SDI-12, pulses and analog. TBSL1/RFB-LoRa allows connecting up to 2 SDI-12 sensors (or more with a junction box), 2 analog sensors and one pulse sensor (e.g. a rain gauge). Thanks to its large internal flash, TBSL1/RFB-LoRa can retain sensors measurements over a long period of time in case of communication outage with the server. The platform is fully configurable: multiple types of sensors can be attached and each of them can operate on its own time basis for measurement. 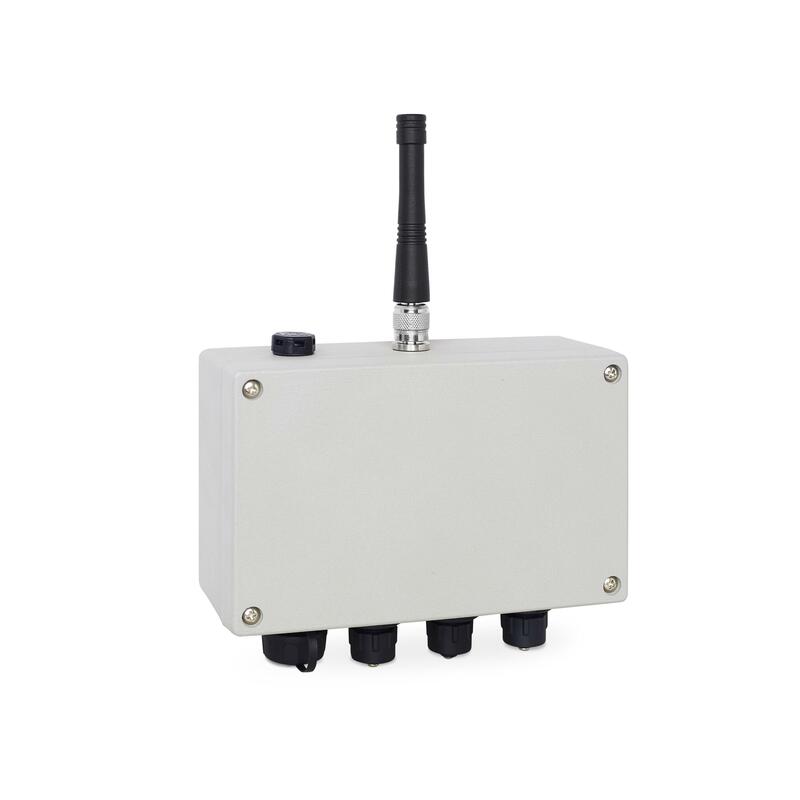 The TBSL1/RFB-4G is a versatile outdoor RTU, acting as a multi-sensors wireless bridge and that can operate on any LTE or 3G network thanks to its dual mode modem. This is a flexible platform offering a rich connectivity for multiple usual sensors interfaces used in agricultural applications: SDI-12, pulses and analog. TBSL1/RFB-4G allows connecting up to 2 SDI-12 sensors (or more with a junction box), 2 analog sensors and one pulse sensor (e.g. a rain gauge). Thanks to its large internal flash, TBSL1/RFB-4G can retain sensors measurements over a long period of time in case of communication outage with the server. The platform is fully configurable: multiple types of sensors can be attached and each of them can operate on its own time basis for measurement. TBSL1/RFB-4G relies on MQTT protocol to exchange data with the application server, which ensures a robust transmission and guarantees a quality of service. Upon transmission interval the platform establishes a (secure) TCP/IP connection with the MQTT broker and publishes its measurements. At the same time the platform reacts to potential configuration messages it subscribed to or to firmware over the air update (FOTA) procedure. 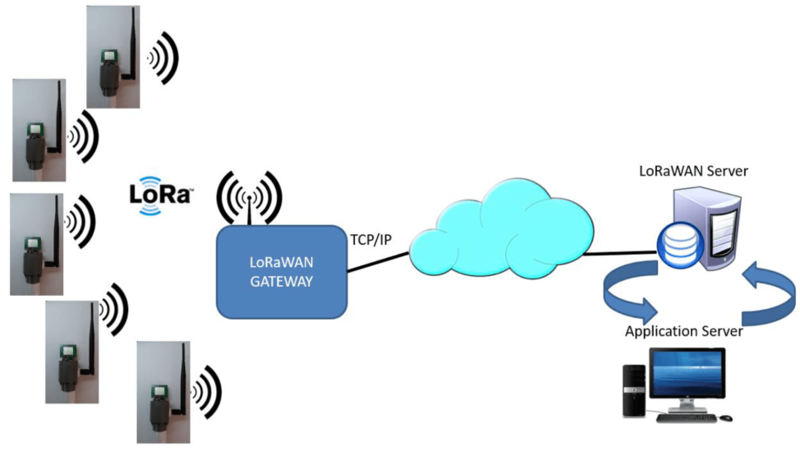 Supports all regional bands as defined in LoRaWAN 1.02 regional parameters specification. Remote downlink configuration of the platform. Batteries: rechargeable 3.7V Li-Ion battery with safety PCB and 10k NTC, 1500-2500 mAh. Dual LTE/3G modem with configurable preferred RAT. Designed to operate with QoS=1 and leverages MQTT persistence for reliable communications.